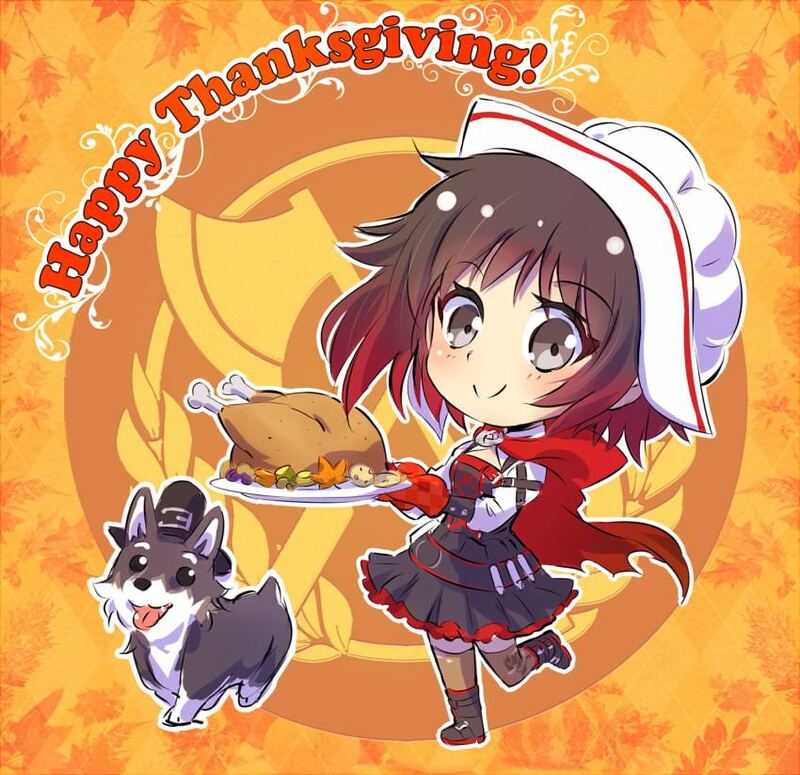 Happy Thanksgiving (and birthday too). Hope you enjoy your meal. Not me! And, I am very grateful I made my way back to this blog. Thank you, RD for giving me a place to voice my thoughts/ideas, hopefully what you and others see as worthwhile contribution. If you wonder why I am always here: one, because I like to talk and RD allows it; two, I see it as a bit of archiving, like recording what was happening at that time and twitter makes it awfully easy; and three, my laptop is always stuck to my hip if I am not away from it out doing stuff or when I am working (on my other laptop). 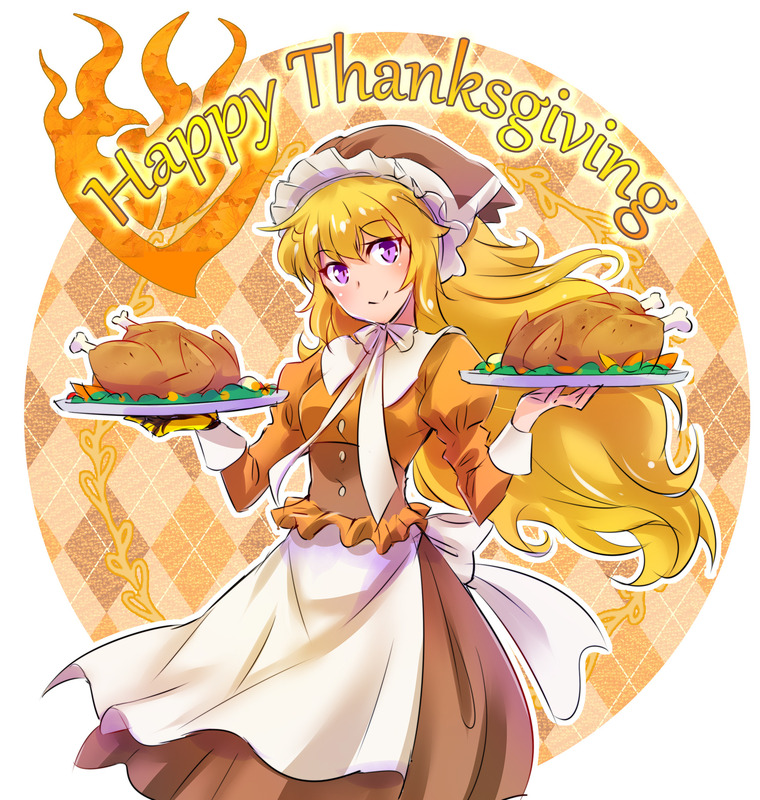 I thought the last thread was both BD and TG thread, so I used up my Thanksgiving material on the other thread. That is definitely one of my all time favorite episodes. Used to watch that show religiously. Happy Thanksgiving, RD! Happy Birthday too! While mostly I just lurk being shy by nature, I am no less thankful for The Confluence and all who join the conversation here. For over a decade it has served as a reminder that I am not alone in my views. It has informed me, and at times, given me hope. I was fortunate to celebrate today with family at my younger brother’s home. Not all could join us this year, but we still had a party of 27 and three generations were represented. My contributions were a sweet potato casserole and a fennel and apple salad. I don’t think I could choose a favorite side, but the collard greens were mighty good today. Aw, what a sweet message, RD. Obviously, your regulars love you, too. You’ve been my blog main squeeze for ten years! My favorite side dish that we do is brussels sprouts (yes, you heard me) boiled for no longer than four or five minutes, sliced in half and sautéed in bacon drippings with shallots and chopped walnuts until nicely brown. Yum. That and my cranberry chutney topped with crème fraiche. we like sautéed or roasted brussels sprouts in our house. Happy TG/BD to riverdaughter and I am thankful that you keep this blog rolling along! And, we had a traditional dinner yesterday, except I whipped up some gingerbread cake for dessert, which was perfect! And thank you for this blog and the (thing that shall not be named)-free day. A holiday during the holidays – what could be sweeter?